Fiat Ducato Boot Space, Size, Seats | What Car? 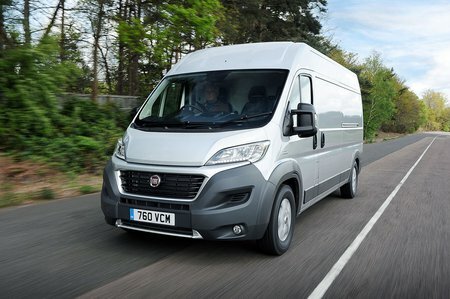 There are weight options from three to 4.2 tonnes, so the Ducato is capable of taking some pretty hefty loads. Payloads range from 800kg to 2100kg. 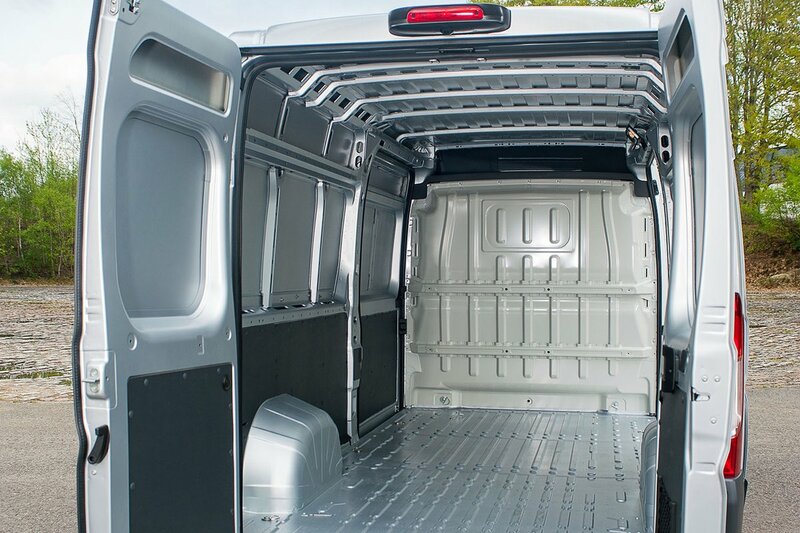 Your average length and height (L2H2) 3.5-tonne panel van will transport 1375kg with a load volume of 11.5 cubic metres, but maximum payloads for 3.5-tonners is 1870kg, with a 17 cubic metre load volume. Total vehicle length ranges from 4963mm to 6363mm, while height is from 2254mm to 2774mm. 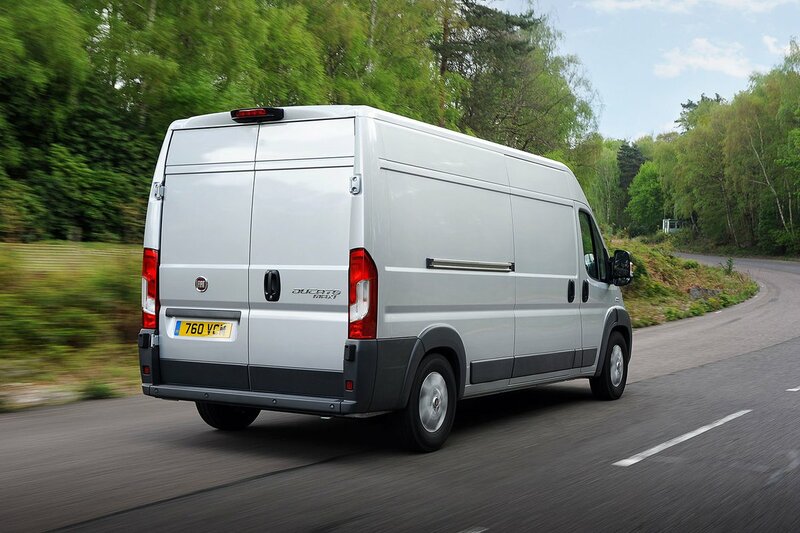 The Ducato’s width is 2050mm, with a useable load space width of 1870mm. Load length ranges from 2670mm to 4070mm and height from 1662mm to 2172mm. The loading height for the rear deck is a maximum of 550mm. These dimensions are identical to those of the Citroën Relay and Peugeot Boxer, but if you’re looking for considerably longer vans, both the Mercedes Sprinter and Volkswagen Crafter offer load lengths around 4.8m.